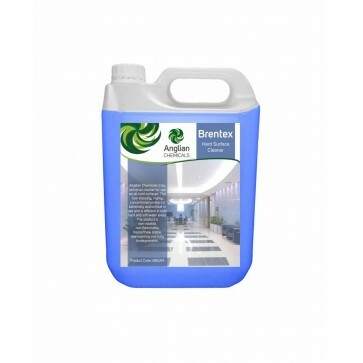 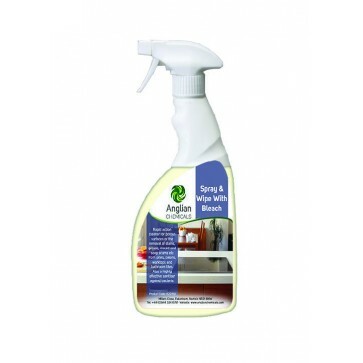 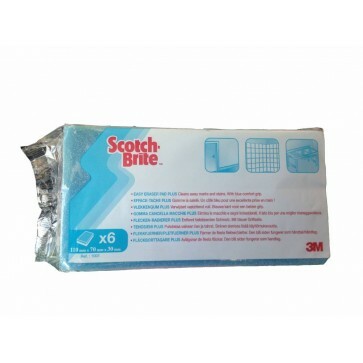 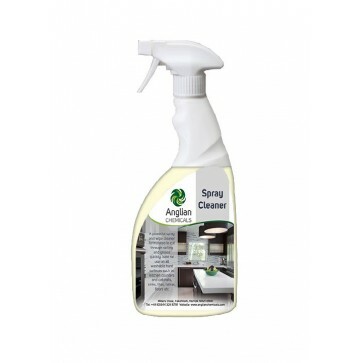 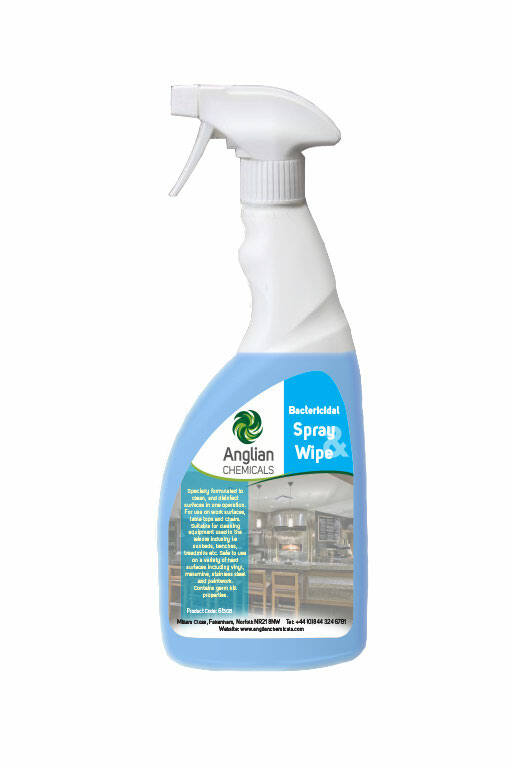 • Specially formulated to clean, and disinfect surfaces in one operation. 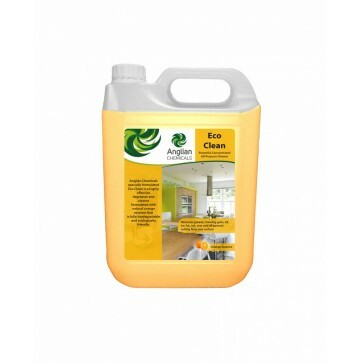 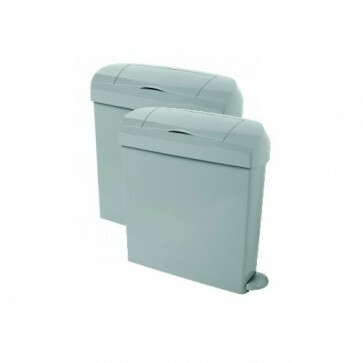 • Suitable for cleaning equipment used in the leisure industry. 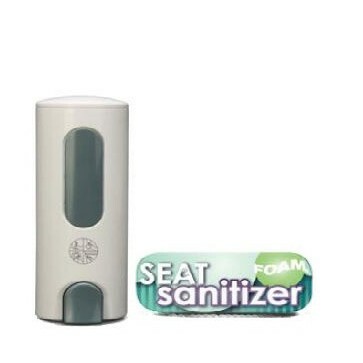 • Contains germ kill properties.